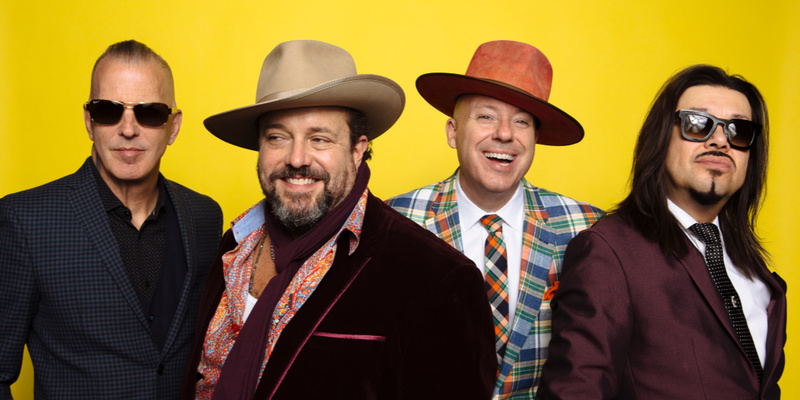 Brand New Day flexes the category-defying approach that has been a unique hallmark of the Mavericks’ sound since the band’s top-20 hits on the country charts. The album’s 10 new songs seamlessly merge strains of Tex-Mex, Cuban bolero, R&B, blues, country, and rock ‘n’ roll. Tickets are $58, $47, $39 or $35, depending on location.